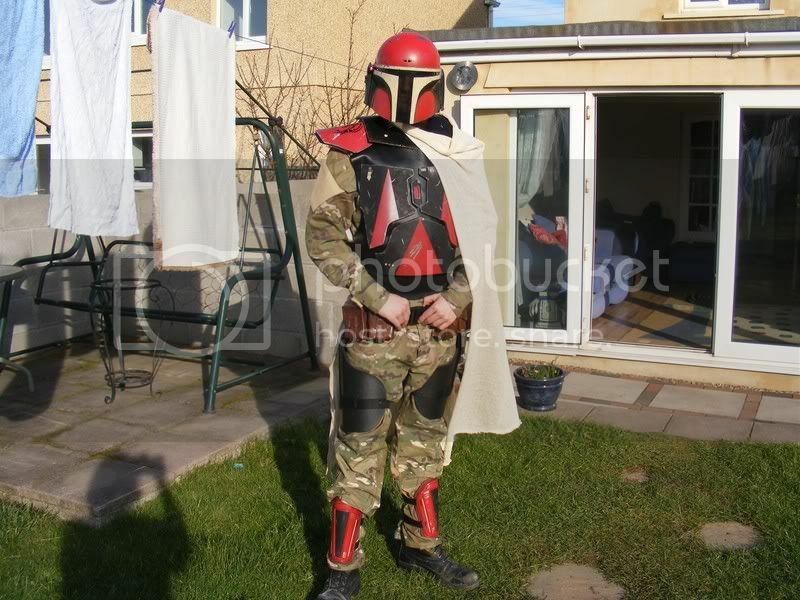 Hi there I am looking for skulls that are the right size of a star wars action figures head to go on to a clonetroopers body can any one help with casts or with any info to help a uk fan plus votc boba fetts please thanks bilbo in the uk . It's bilbo! We've missed you buddy. As for skulls try either the skulls that came with Amanaman or the Deadites from Army of Darkness. I believe the AoD are made by Palisade you may have to check eBay or one of various online toy stores for them. I was going to suggest the same as Ryan. The Army of Darkness figures work pretty well. Fritzkrieg made a bunch of those ealier this year. Where can i get this head?? Does n e one know where i can get one of these heads?? Re: Where can i get this head?? Spirit Iron Knife at Hasbrotoyshop.com -- same head, different body than the one listed above. thnx buddy, so its an on-line thing? not in the stores i take it?? 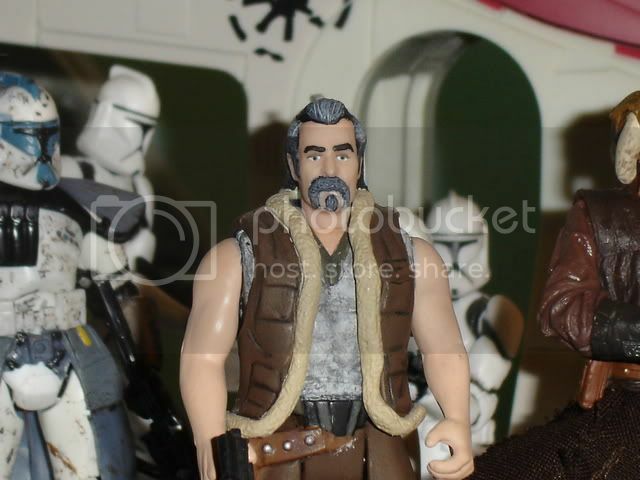 You MAY be able to find it at Toysrus, but I haven't seen any new Joes at my local Toysrus stores, if that's any indicator. I've bought a few of these 3 Pack sets at TRU. It has Hannibal and Courtney it with it. Its a great set for custom fodder. All three heads are vary useful. i got a few of those sets and the head your refering to is the omly one i didn't use! it's very small compared to a standars action figure head. but i have a couple extra that aren't going to get used if your interested. 1 is dremeled and the other isn't. pm if you like. action figure head with glasses? The reason is that after I finaly get arround to finishing some star wars figures, I wanted to try making a few customs based on Half-Life characters, starting with Gordon Freeman. Re: action figure head with glasses? Hmm, only way i can think of doing that, would be to cast a pair of glasses in that scale in clear resin. Baroness from GI Joe has glasses. Maybe some male Joe characters too, although I really can't think of any right now. Isn't there a 1:18 Harry Potter line? That'd make a good example.